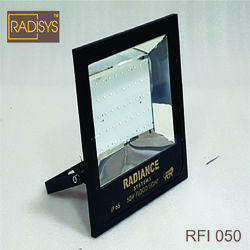 Leading Manufacturer of 30w slim led light, waterproof led flood lights and 50w slim led flood light from Thane. 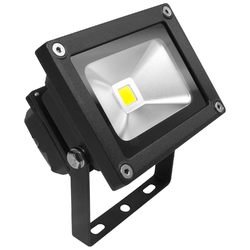 LED Flood Light for Outdoor Application. IP 66 Protection Enables to withstand harsh outdoor environments. High Efficiency Lights with maximum Lumen output for given category. 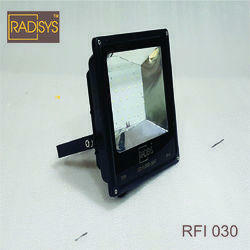 We are offering a wide range ofWATERPROOF LED FLOOD LIGHTS to our clients.